Excellent warmth, top performances. 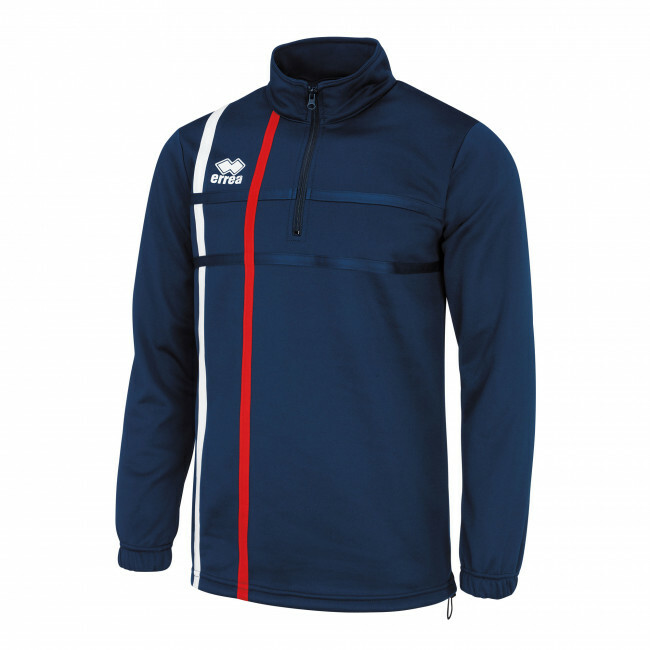 This training jacket for men preserves the warmth required during winter training sessions and provides the greatest freedom of movement thanks to its ergonomic and stretch sleeves. The internal fabric is lined to preserve the heat of your body, the design with half-length zipper is ideal to comfortably slip into this garment and the rounded seams on the shoulders assure optimal freedom of movement. Materials: Basic.